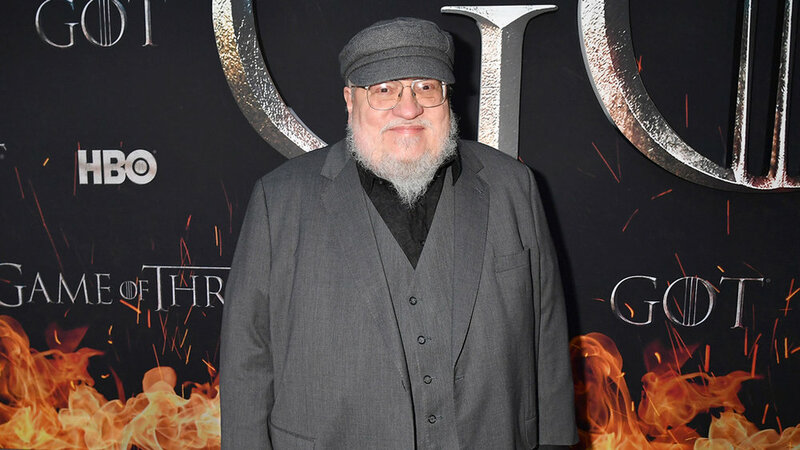 The Beginning of the End: GoT Season 8 Premieres in New York City — Making Game of Thrones " "
It was a red carpet premiere as epic as the show that inspired it. 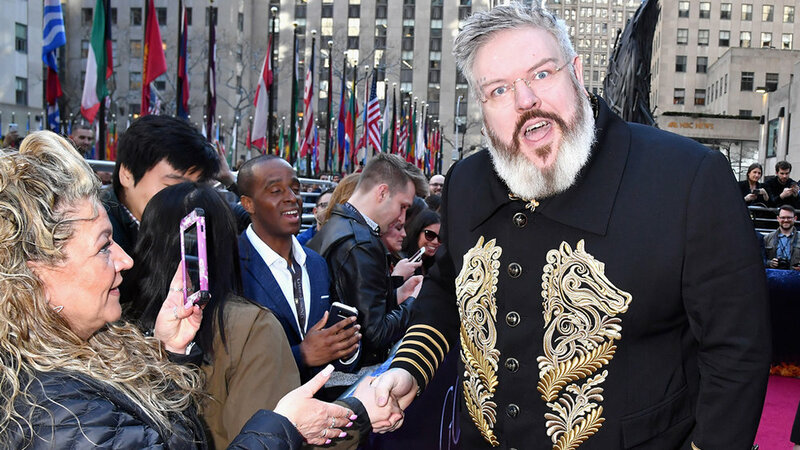 Cast members from every season attended the screening of the first episode of Game of Thrones’ final season at Radio City Music Hall in New York City. “It’s like a high school reunion,” laughed Thrones alum Pedro Pascal (Oberyn Martell). For those who will be sad to see the series end, rewatching is always an option. Rory McCann (Sandor “The Hound” Clegane) plans to finally sit down and watch all of the episodes. “I’m in a great position!” he said, “I’ve got like 60 hours to watch. I can watch it relaxed.” And now that the premiere is finally here, he’ll have the time for his watch to begin. The final season of Game of Thrones premieres April 14 at 9 PM.